By the time you’ve read this article, you’ll feel much more confident in selecting the Insignia that's best for you. Home › Used Cars › Vauxhall › Insignia › Which Vauxhall Insignia Should I Buy? 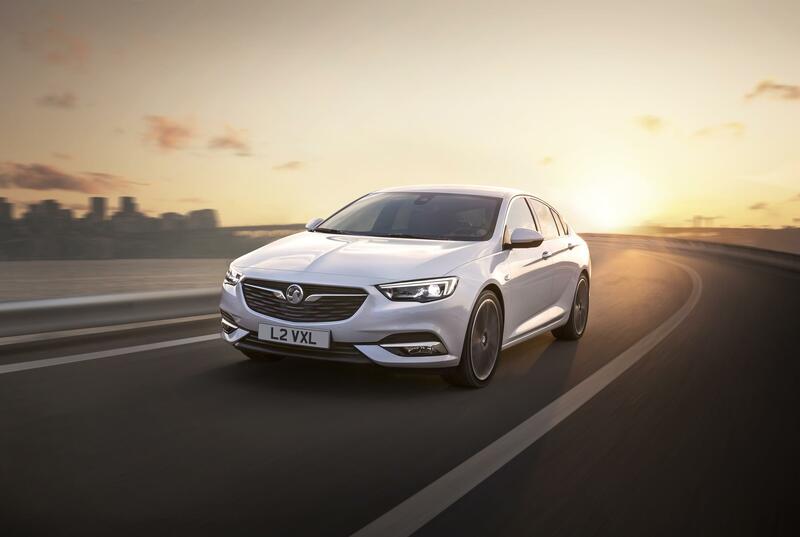 The Vauxhall Insignia is the Luton-based firm’s bash at creating a saloon car to rival cars like the Ford Mondeo and Skoda Superb. 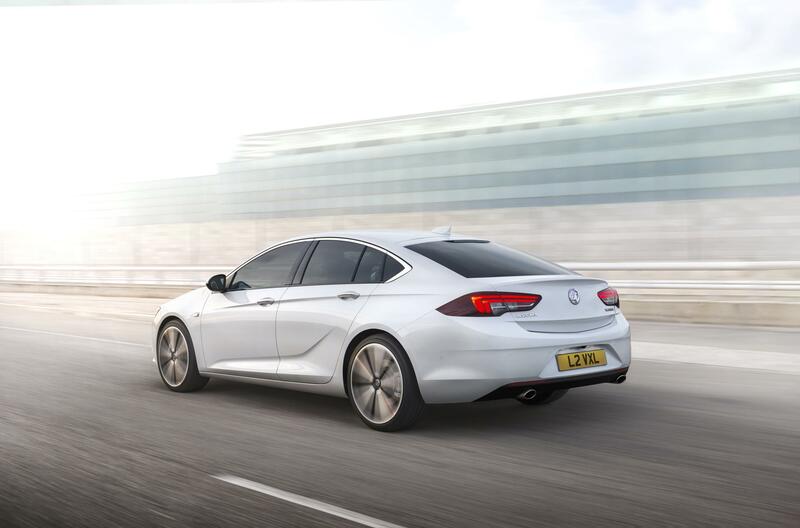 Vauxhall offers a few different options when it comes to the Insignia, which means that buyers have a fair bit to think about. To find out which trim level is best for you, we’re here to help go through the list and, hopefully by the time you’ve read this article, you’ll feel more confident in selecting the Insignia that’s best for you. Many car buyers don’t actually realise that unless you’re the sort of person who covers many, many miles each year, you don’t really need a diesel engine. It’s known that most diesel engines return strong economy figures, but doing a lot of short journeys doesn’t do diesel cars any good. For this reason, and others, it makes better sense financially to buy a petrol car – they have cheaper list prices for a start, and don’t risk damaging the vehicle by running short journeys. Petrol is also cheaper at the pump most of the time. In summary, we’d advise you to think carefully about the distance you do – over 13,000 miles a year makes diesel a viable option, but anything under means it’s probably best to stick to petrol power. If you’re going to opt for a petrol engine, we’d suggest the 165PS version of the Insignia’s new 1.5-litre unit. It’s got enough grunt to help you overtake, but will return decent economy figures – over 40mpg should be achievable. Diesel engine buyers will probably feel the happiest with the 2.0-litre powerplant. It makes the Vauxhall feel a lot quicker than the 1.6-litre cars and suits the Griffin-badged motor a bit better -especially with the 8-speed automatic gearbox option fitted. Grand Sport or Sports Tourer? This should really be quite straightforward, because if you’re the type of person who’s going to absolutely stuff the car with as much of your belongings as possible, you’ll be wanting to buy the larger Sport Tourer. 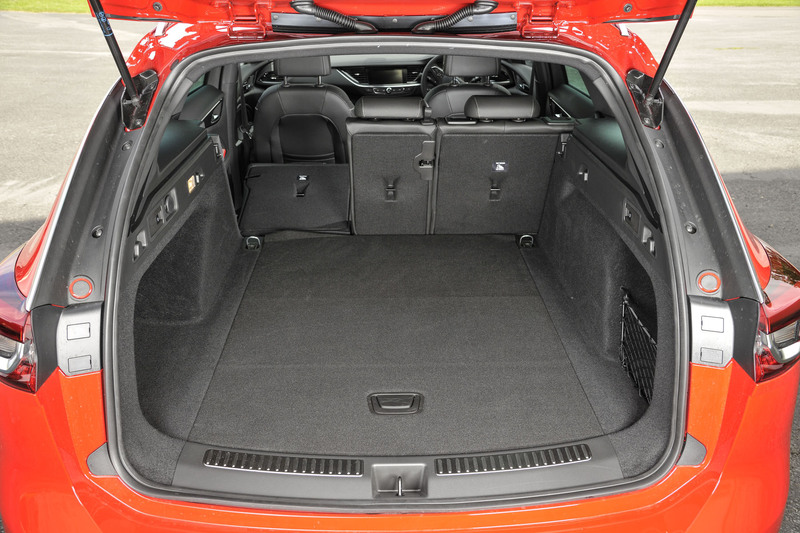 It’ll be much less difficult to load objects into the Vauxhall, and you’ll have extra space. If you need the room, spend a little extra on the estate body. If you’re worried about driving characteristics, don’t be. 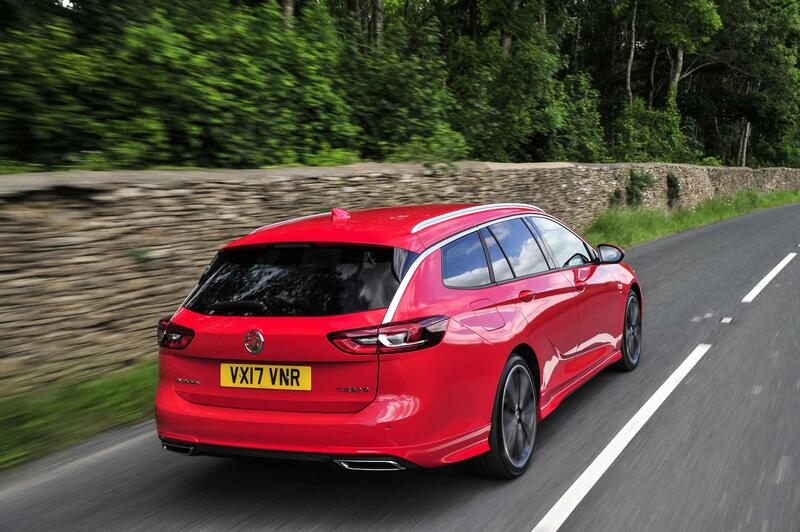 The Grand Sport and Sport Tourer don’t drive much differently on the road and the reality is that most drivers won’t notice a difference and technology, like parking sensors, will still make it easy to park. Design is the entry-level trim, so this is going to get you the most straightforward Insignia you can buy. A touchscreen system, with Bluetooth, electric windows, air conditioning, keyless entry and 17’ wheels are the real highlights of this level. Most people are aware by now, but just in case you don’t know, on almost all modern cars, safety technology, such as airbags and electronic stability controls, are standard. Exactly the same as Design, but with a Navigation system complete with maps for the European continent. Who’d have thought it? This is where the Insignia starts to get a little bit sportier, with 17’ alloy wheels, sporty pedals for your tootsies to press on, and a little tiny rear spoiler. SRi just isn’t as good as SRi Nav. Why? Well it’s because SRi in normal form comes with Vauxhall’s OnStar system – trust us, you’ll want that – but it’s rendered a little less good by the fact there’s no Nav. So, if you’re going to get SRi, Nav it up. Vauxhall has shot itself in the foot by having to put ‘Nav’ on the end of every car that comes with satellite navigation – oops. Tech Line… Nav is one of those trim levels that is probably best to pick if you’re looking for the best Insignia on some sort of value:tech ratio system. Climate control, USB sockets in the rear, alloy wheels, parking sensors on the front and back. Not bad. The Elite Nav trim level is where you get everything thrown at you. It’s the top-spec Insignia, though, which means you have to give Vauxhall all of your money in return. 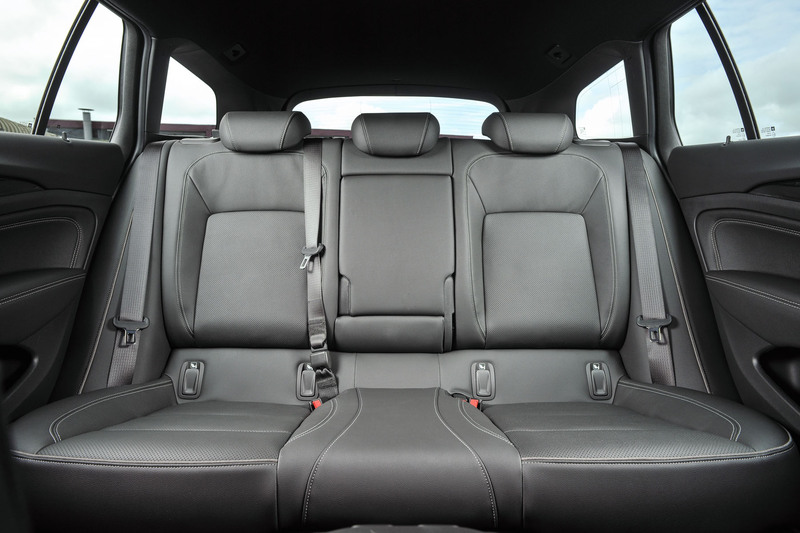 You will get leather seats, LED matrix headlights, larger alloy wheels – depending on your choice of engine – heated seats in the front and rear, and there’s even the choice of having a Bose sound system. 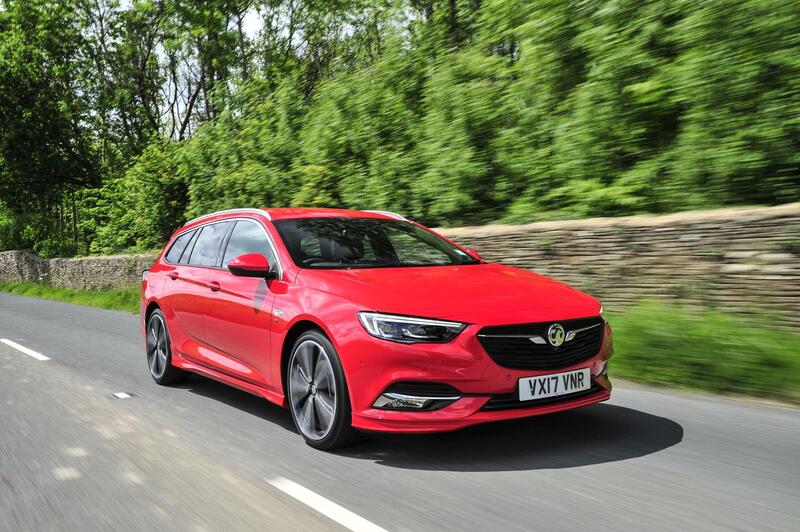 We can’t help feeling that you don’t want to spend too much money on a Vauxhall Insignia, else you might end up regretting you could have had a BMW 3-series or Mercedes C-Class. They drive better, and have more badge pulling power anyway. Because of that, we’d opt for an SRi Nav. Though we’ve teased the Insignia a bit for not being much fun to drive, the SRi Nav has a good balance of options and the slightly sportier look does suit the car. Thoughts, reports and conclusions by Carsnips very own Tim Barnes-Clay.